These exquisitely crafted metal bottle openers are simple yet sleek. 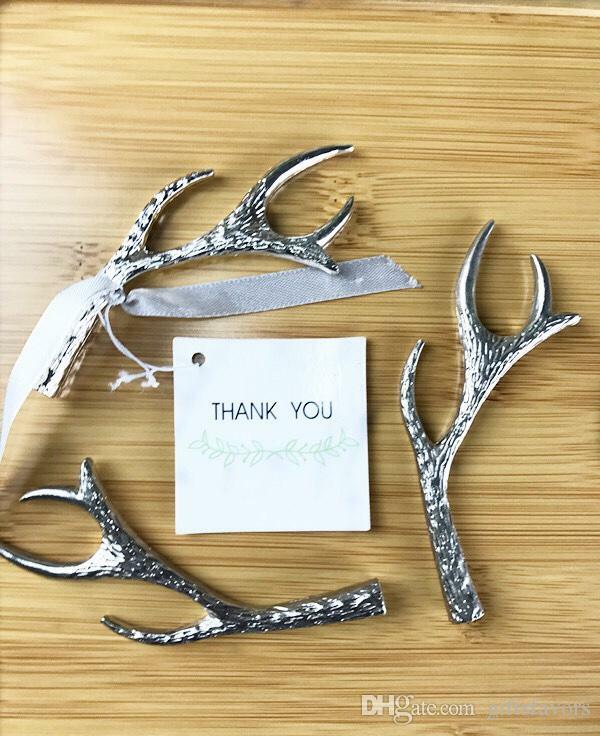 Present them to your guests as is or decorate them with some ribbon and a pretty personalized tag - you can even attach them to a bottle of homemade cider! Please feel free to contact me if you need more quantity, then we will offer you our best prices.